Most smartphones take amazing photos nowadays. The only thing missing is the ability to switch lenses. That changes with ShiftCam 2.0 — a six-in-one lens kit for your iPhone. This awesome case lets you capture distant wildlife, take wider group shots, and even focus on macro details. Right now, you can get ShiftCam 2.0 for $59.99 at MakeUseOf Deals. To build a serious following on Instagram, it’s essential to stand out from the crowd. 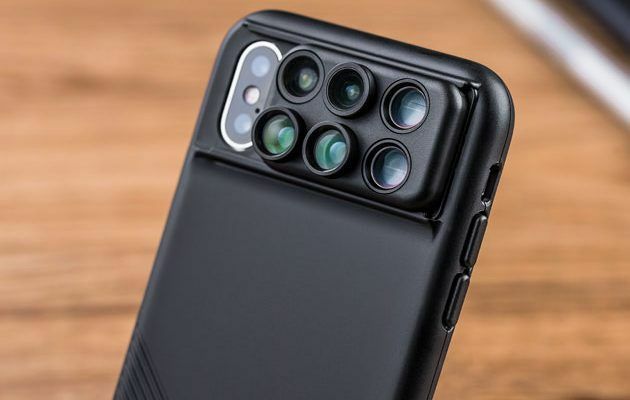 Unfortunately, every iPhone owner is stuck with the same two lenses. It’s tough to be creative with such a limited toolkit.